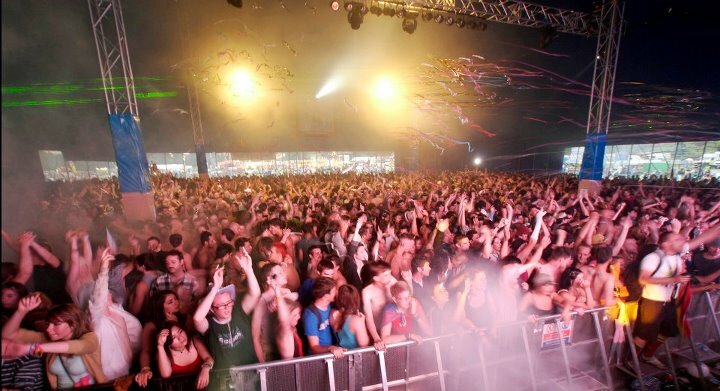 Let the tingles commence…Brighton Pride 2012 is on its way! Forget football or ping pong. The true spirit of Brighton Pride is coming home. I’m too excited to type. I’m just too excited. That parade, that park, that Wild Fruit tent, those parties, those moments you’ll not forget. It’s all heading our way and I can’t wait. Let the build-up to Brighton Pride begin! Grab tickets for the Park celebrations here £1 of each and every ticket sold will go to The Rainbow Fund at Sussex Community Foundation a charitable fund for the benefit of the Lesbian Gay Bisexual and Transgender Community in Brighton & Hove and to help maintain the Brighton & Hove AIDS Memorial. So no blagging guest list. This is our celebration, raising funds for our community.